Nikhil Advani directorial latest romantic comedy movie Katti Batti has completed it one week journey at box office. The movie was released on 18 September among high expectations of audience but get failed to entertain them. It has received mixed reviews from critics as well as moviegoers. Katti Batti features Kangana Ranaut & Imran Khan in lead roles, just because support of their fans it managed to collect reputed figures at box office through out the week. After the fabulous performance of Kangana’s previous movie like Queen & Tanu Weds Manu Returns, everyone was expecting better with Katti Batti. 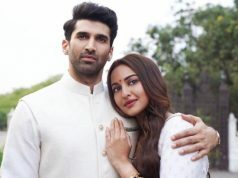 But after the release audience received only disappointment and the movie recorded less response than last week released debutantes starrer Hero. 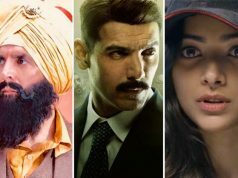 It was minted the amount of total 16.27 crores in the weekend on Indian screens that included 5.28 crores of Friday, 5.48 crores of Saturday and 5.51 crores of Sunday. The movie was not showed any considerable growth on any day in weekend, which shows its failure at box office. In weekdays, as expected it faced heavy drops in its business. 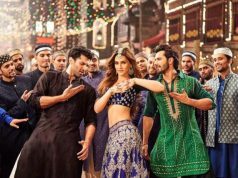 On Monday, it was recorded the drop of more than 60% in its occupancy as well as business and raked the amount of 1.91 crore as its 4th day collection. On the next day, it showed more drop and added 1.63 crore more to its account. It has made the amount of 1.41 crore as its 6th day collection on Wednesday and 1.36 crore on the last day of week. 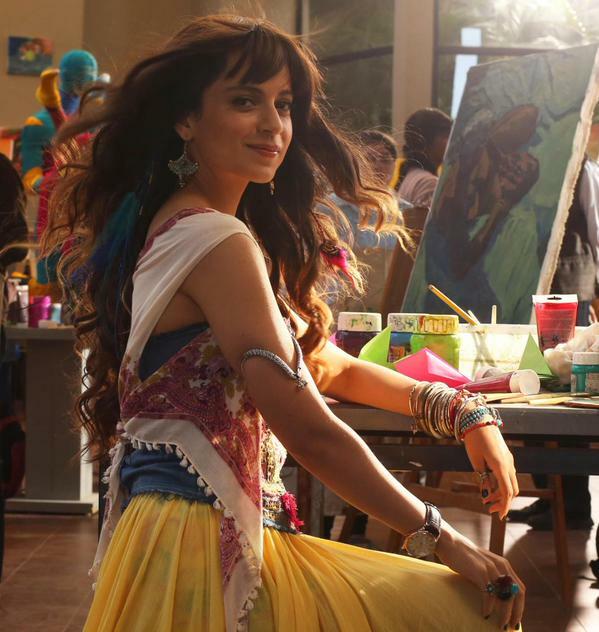 Till the end of the day, total one week collection of Katti Batti is calculated as 22.58 crores.